If yesterday’s list of top companies for work-life balance seems to be a bit too narrowly focused for you, glassdoor.com has published their annual poll on best places to work for the year 2011, based solely upon the opinions and ratings of actual employees, instead of company financials or human resource indexes. Same as yesterday, I also have the privilege of working for one of the top 50 list above. All I can say is that everyone go about answering these survey questions differently and they are highly subjective. What’s important for you may not be what I consider a priority at this stage, and vice versa. Nevertheless, it never goes wrong to select bigger and more established global companies to work for as they have a bigger brand name to lose should their value proposition, policies and governance are not up to par. Bottom line is, I have never been shy about my personal belief: I don’t look for a caregiver at work. I look for a place where I can add value in return for a fair pay check, and I know that place will be challenging. If there exists a workplace that is filled with love, harmony, unconditional support, tolerance and complete equal opportunities, I guess none of us would be needed and hired in the first place. * Oh well, non-profit or religious organizations an exception, of course. 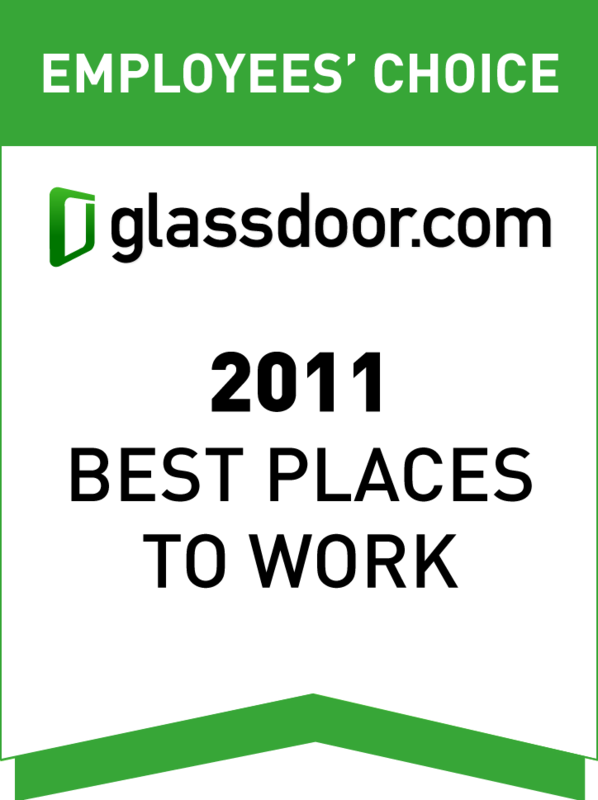 Good to know best employers! But you are also have to know worst employers as well.